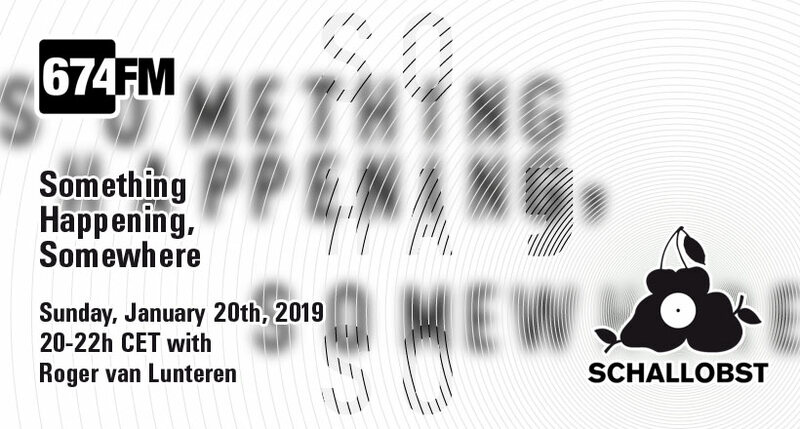 Something Happening Somewhere – short „SoHaSo“ – is a record label based in Utrecht, the Netherlands. Run by portuguese-born dutch-bred DJ and producer Nuno Dos Santos, every release displays a deep kind of tenderness. Having had the honour to release an EP on his label in 2018 myself, it’s my pleasure now to present Nuno’s and my fellow artists’ work to you.